So the Create2Skate workshops are three weeks in! There are 8 kids taking part and it's been SO GOOD! Super tiring but worth it. Mark who runs skate church has been coming every week to draw and connect with parents that come and Dave Fisher who is head of visual arts at Caloundra Christian College has been coming and showing the kids new techniques. It's been a great opportunity to chat to the kids, encourage them and invite them to skate church and our bbqs. 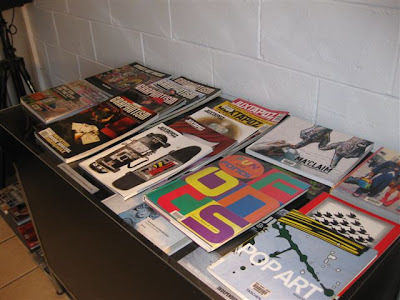 In the first week the kids spent time coming up with ideas using books and magazines that I brought in. In the second week they experimented with painting techniques on MDF and primed their skateboards and this week they got started on their decks. Harrison outlining his "Chairman of the Board"
I'm so stoked on how they're doing - last week next week!